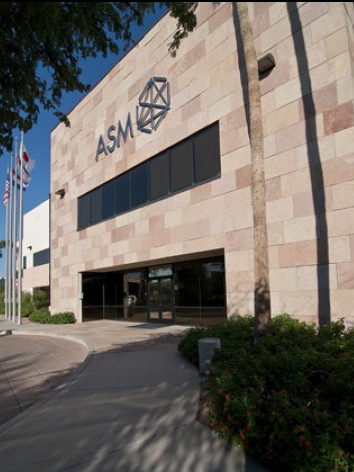 ASM America Headquarters Building is a single-tenant, two-storey Class A mixed-use building constructed in 1997. 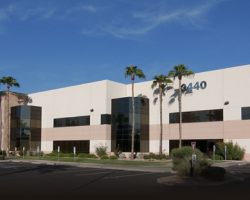 The property is located in the Southbank Business Park, a premier industrial park near Phoenix Sky Harbor International Airport. 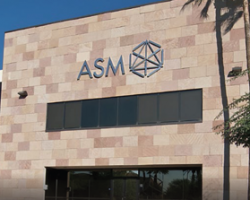 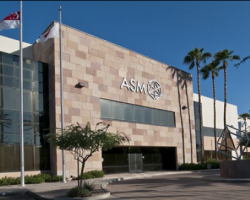 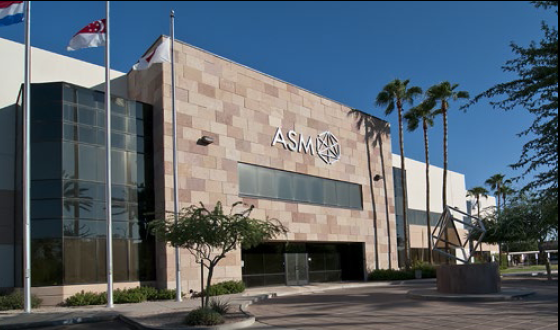 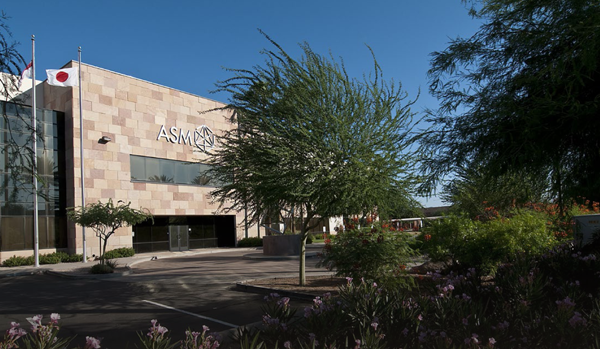 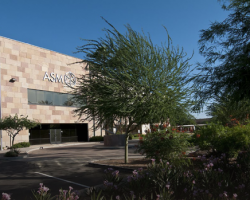 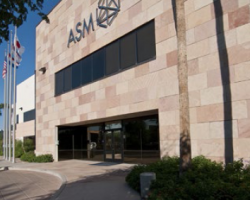 ASM America Headquarters Building comprises 130,282 square feet of leasable area and is 100% occupied by ASM America Inc. 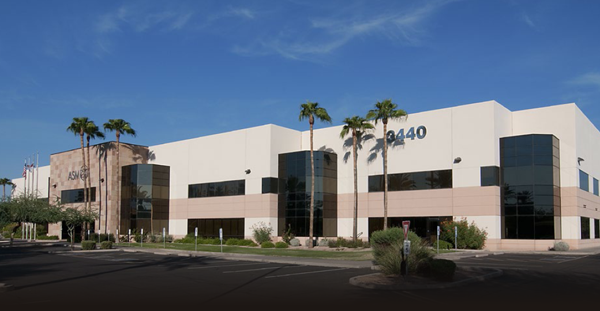 The property has 426 parking stalls for a ratio of 3.3 stalls per 1,000 square feet of leasable area.